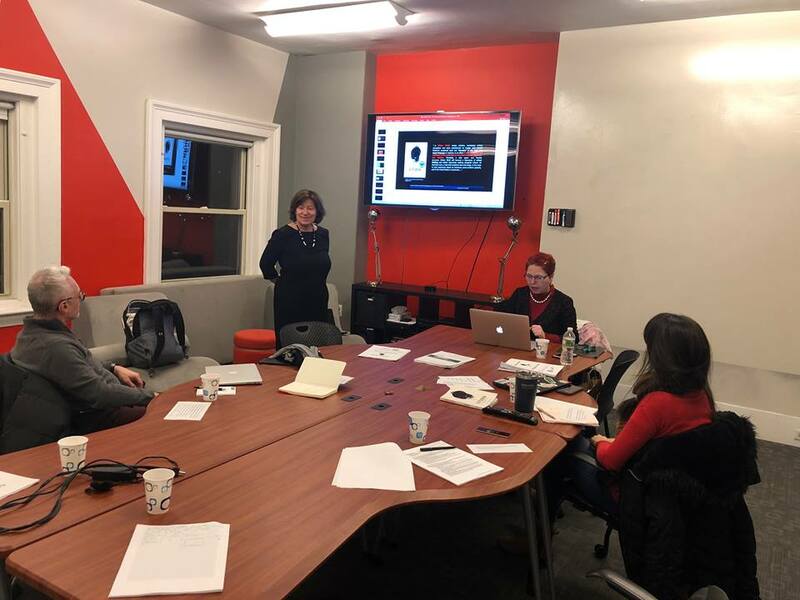 My presentation to introduce my research project to Citizen Tales interdisciplinary group, December 2018. My appointment with Ines, Harvard, GSD, February 2018. 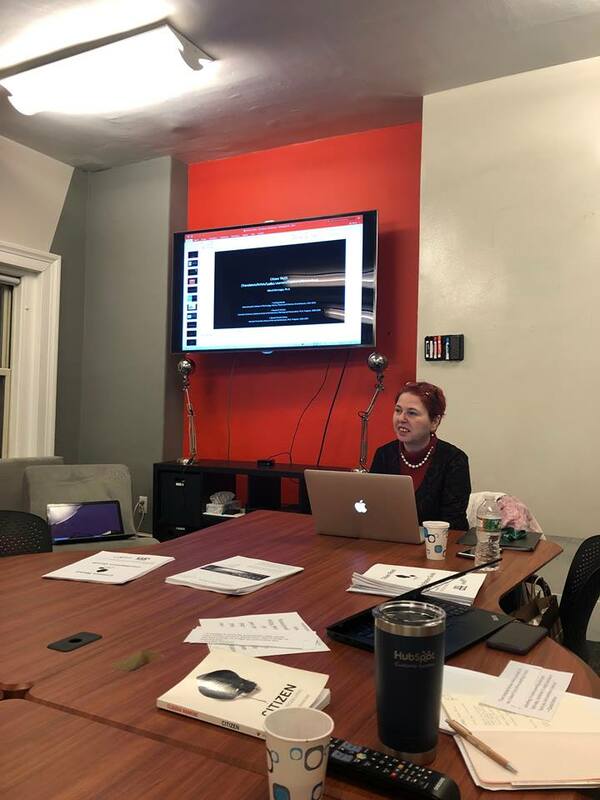 My appointment with Jesssica, Yale, February 2018.